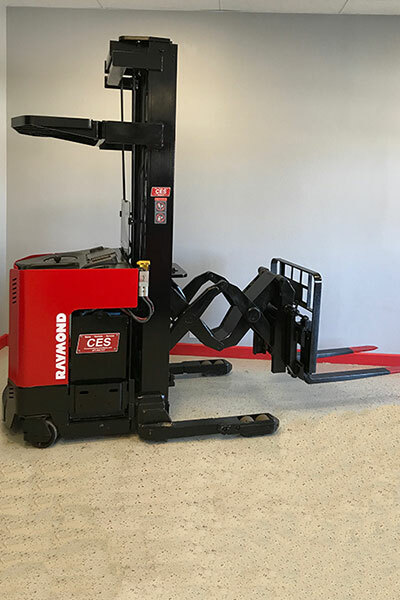 Our range of pre-owned reach trucks which include options to suit any warehouse or storage space with items stored on large-scale shelving. 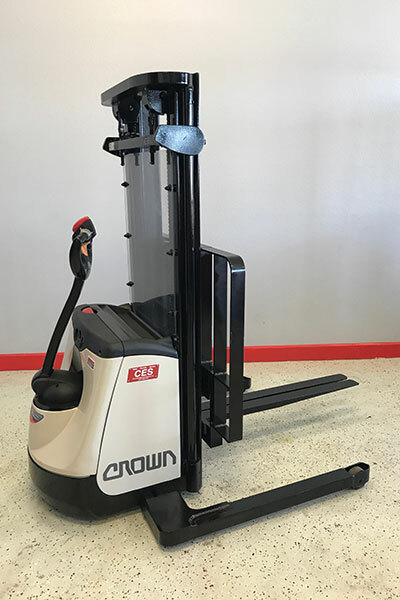 Need a compact machine in your warehouse? We offer pre-owned order pickers, including models with low usage hours. 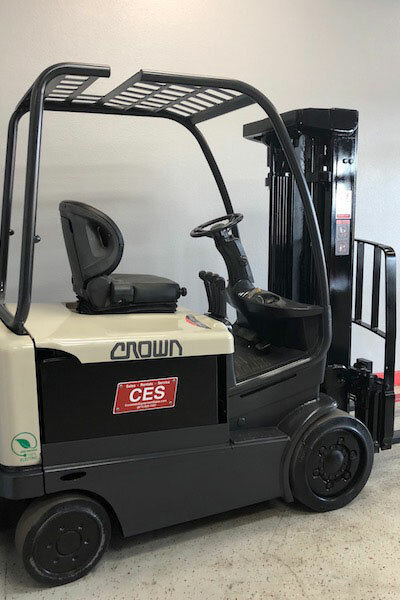 Our large selection of used electric forklifts suit any budget, ranging from lightly used models to more inexpensive options. 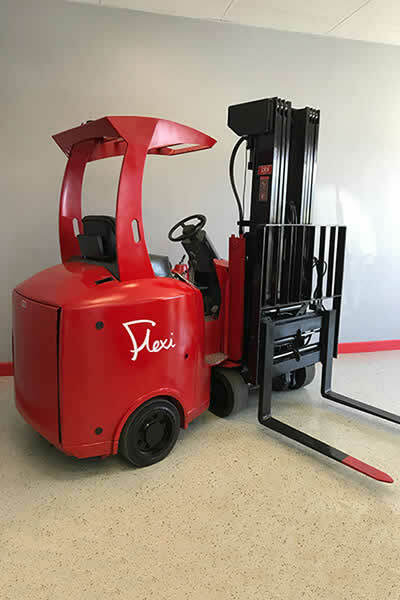 Like our electric trucks, many of our machines have minimal usage hours and have been fully reconditioned to provide the best experience. 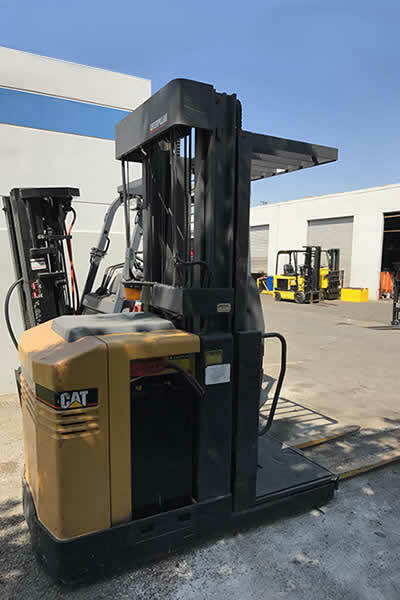 Our four-directional fork trucks have been reconditioned to deliver the features you need at a better-than-new price. Our used turret trucks are a wonderful addition to any warehouse. 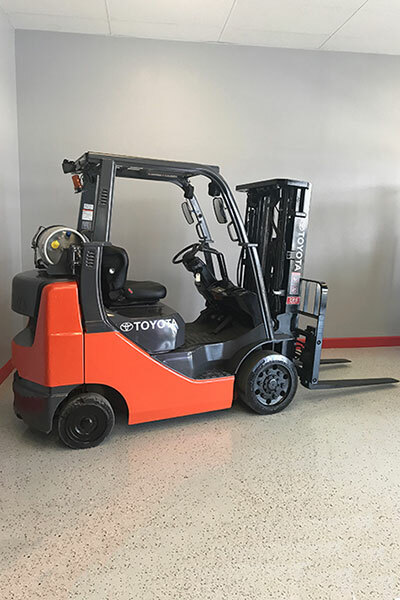 We offer pre-owned turret fork trucks with high capacities and low usage hours. 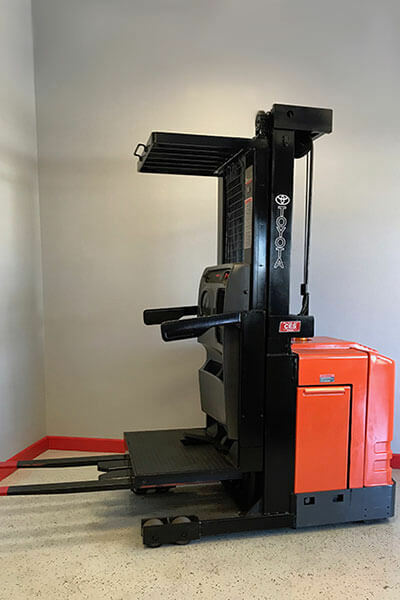 Our pre-owned Stand Up Dockers boast of high capacities and low usage hours and feature a unique dock suited in narrow aisles and docks. 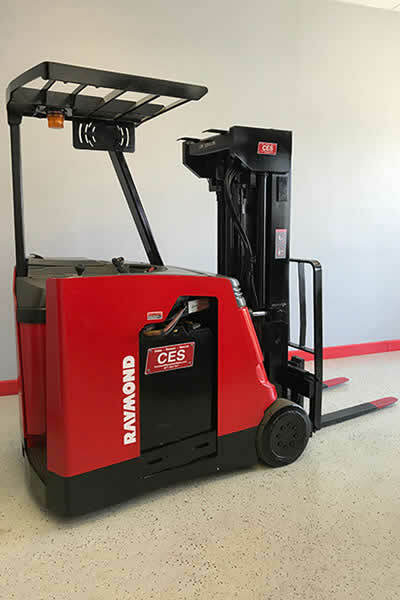 Our Electric Stacker Forklift for Sale deliver unmatched durability and productivity that withstand the most demanding warehouse applications. 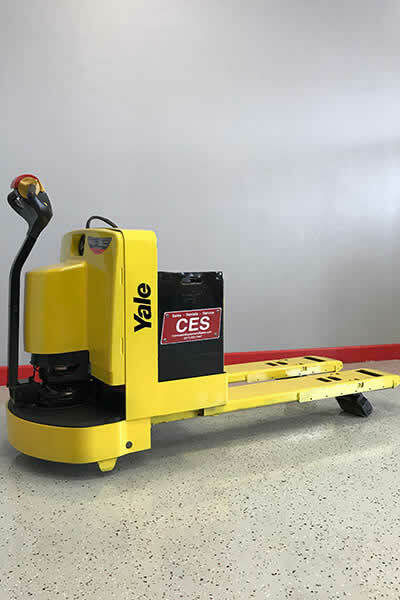 Electric pallet jacks are a type of material handling equipment used to manipulate and move inventory to and from storage in warehouses and other facilities. Looking to buy in bulk? 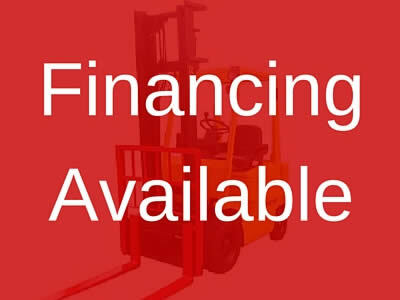 We sell new & used forklifts and offer service repairs, parts & rentals. 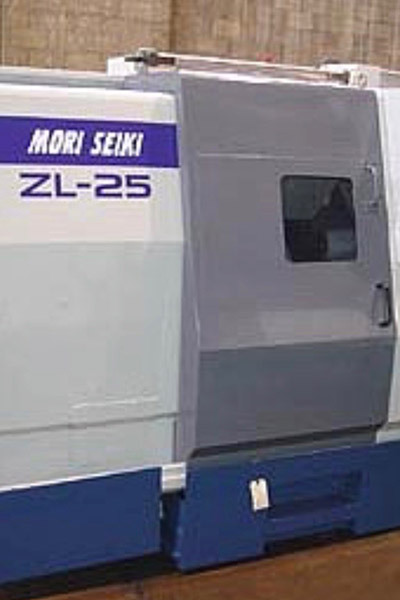 Contact us for more information about our CNC Milling Machine Tools. 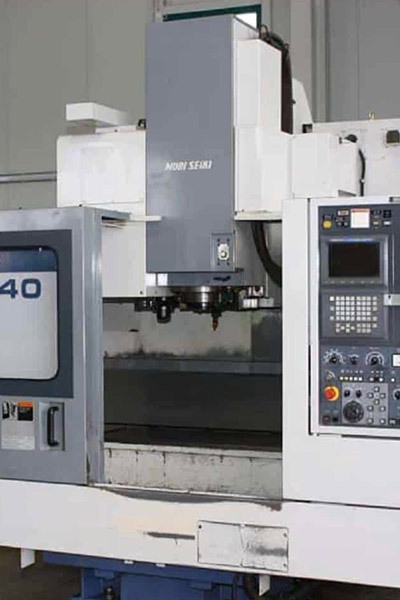 Contact us for more information about our CNC Lathe Machines. 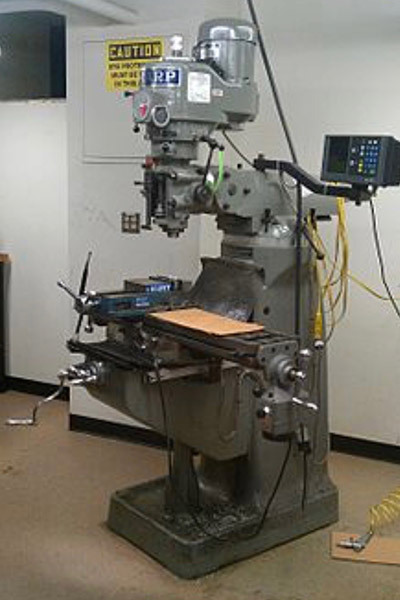 Contact us for more information about our Manual Machine Tools. 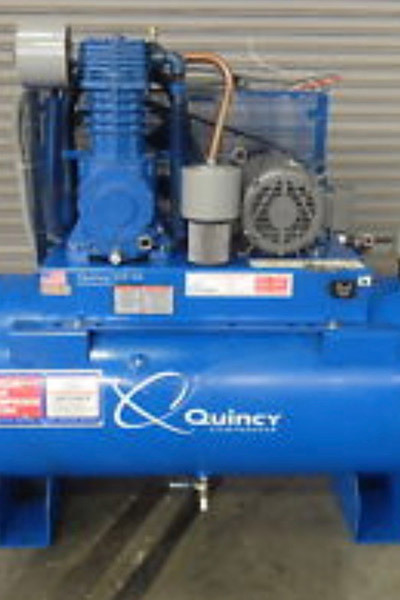 Contact us for more information about our Air Compressors.